Honey Brown Pigment used for restorative pigmentation of the skin or the areola and for the semi-permanent makeup on eyebrows areas. Allows to hide the imperfections or the correction of the hypo-pigmented areas. Appreciated pigment for the persons with pale complexion with rosacea. 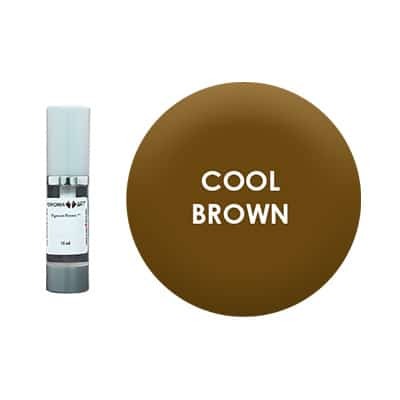 The Honey Brown Pigment is used for restorative pigmentation of the skin or areola and for the eyebrows region in the semi-permanent makeup. It allows to hide the imperfections or the correction of the hypo-pigmented areas it is very appreciated for a person with a pale complexion with rosacea .